Thank you for providing the sparkle clean at such short notice and delivering to such a high standard. The window cleans do stay cleaner for longer, I did not believe they would at first. My frames now get cleaned with my windows, which make my house look good. It amazes me how clean my windows are after RCleanWales clean them. 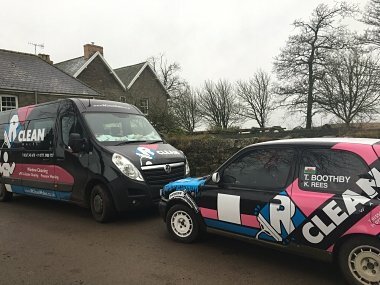 Without top contractors like RClean Wales, we would not keep our high standards. 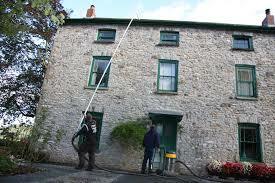 The other window cleaners used to miss out windows, RClean Wales don’t. I used to have the old style cleaning method with a ladder but now my windows stay clean and spotless even if it rains when they clean! It is so much better having my windows cleaned with this pure water, glad I found RClean Wales they always clean thoroughly. Best, meticulous, superlative, high quality and well trained. Amazing job. impressed with how you managed to get our pvc so clean.